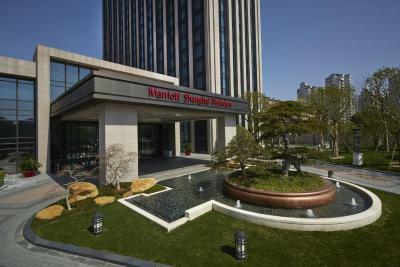 Lock in a great price for Shanghai Marriott Hotel Parkview – rated 8.7 by recent guests! 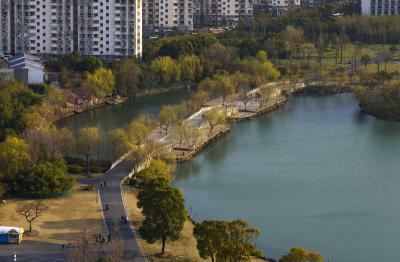 Nice pool and access to Danning Lingshi Park make this a good place to stay active at. Deli discount after 6:00 pm and early morning access to pool. 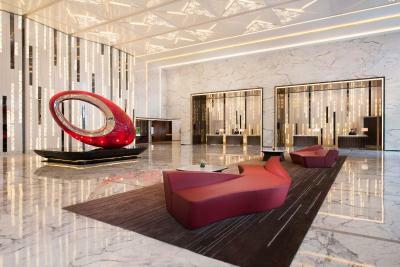 Liked the professionalism of the staff and they were quite helpful in sorting things out for me when I had to split my booking into two parts as a result of my trip to Xi'an. 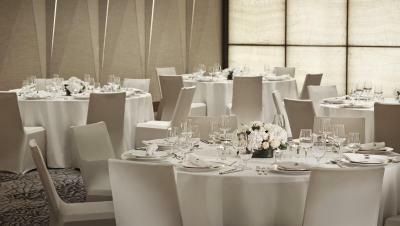 First-rate hotel, attentive personnel, excellent breakfasts. 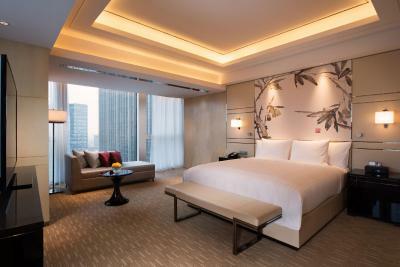 Rooms are comfortable, quiet and spacious for Shanghai. 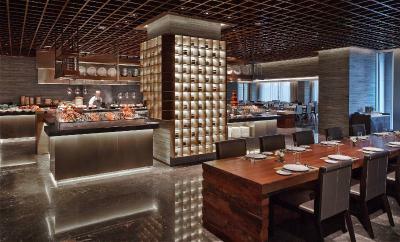 Great buffet breakfast. 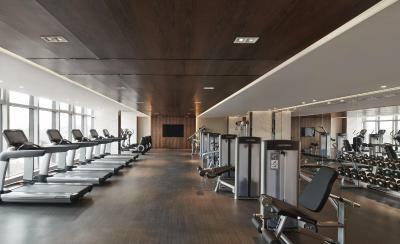 The gym was also brand new and well equipped. The staff was friendly and efficient. Great location close to the subway and very safe . The room was beautiful and comfortable . The food was delicious and I was able to get a great glass of wine at the bar. Staff were welcoming and helpful. 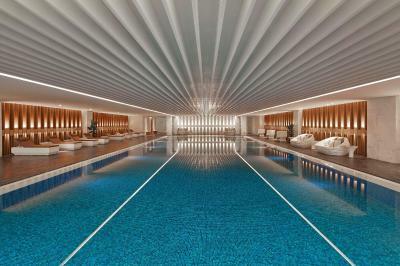 Great swimming pool. Next to a nice park. 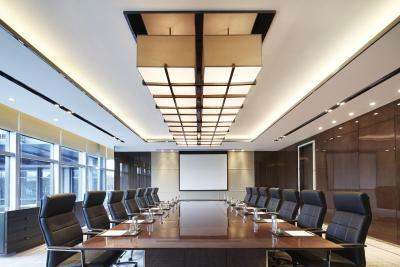 Very spacious and comfortable room, spotlessly clean and well kept. 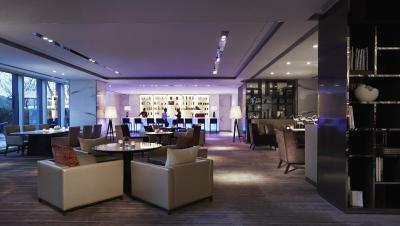 We booked Executive Room with free access to the executive lounge which was super! Breakfast and dinner can be easily sorted out without going into the coldness outside. Food was lovely and service was great! Our room was facing the park and the music fountain plaza. Saw the beautiful music fountain up in the room on Sunday night. Great experience overall!! 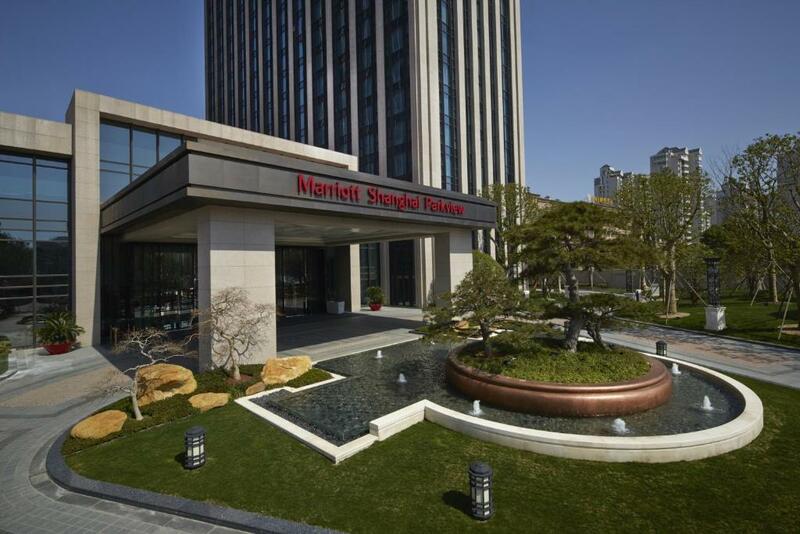 One of our top picks in Shanghai.Located next to Shanghai Multimedia Valley, Shanghai Marriott Hotel Parkview is a 3-minute walk from the scenic Daning Park and stands out as a comfortable setting surrounded by natural trails. Free Wi-Fi access is available in public areas. 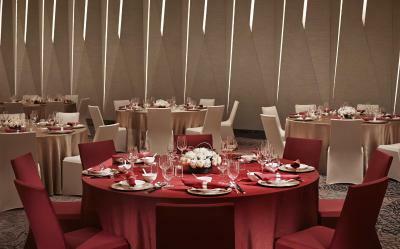 Apart from immaculate accommodations, the hotel provides vast event space to cater for various activities, such as weddings, conferences and social parties. 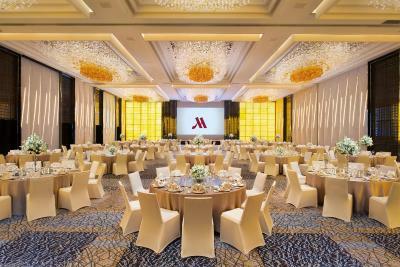 Shanghai Marriott Hotel Parkview is 4 mi from Xintiandi, a bar and entertainment area in downtown Shanghai, and 4.6 mi from Jinmao Tower. Century Park is 7.8 mi away. 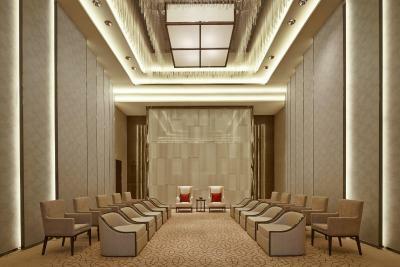 Offering a soothing ambiance, the contemporary rooms here will provide you with a flat-screen TV, air conditioning and a mini-bar, plus branded mattress. There is also an electric kettle. 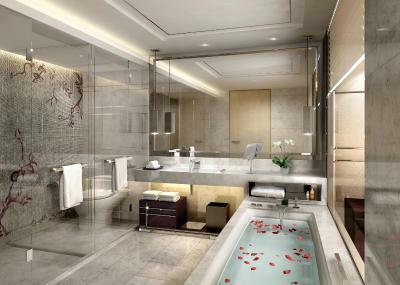 Featuring a shower, private bathrooms also come with a bathtub and a hairdryer. Some rooms offer garden views. 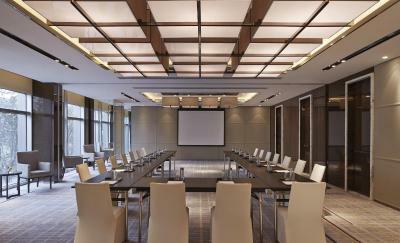 At Shanghai Marriott Hotel Parkview you will find a fitness center. Other facilities offered include luggage storage. 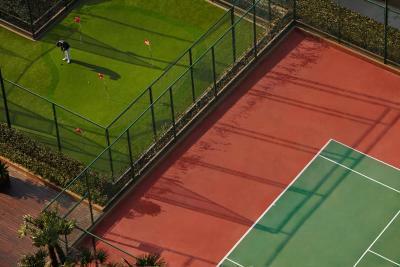 Guests can also laze in the sauna, or play table tennis on site. 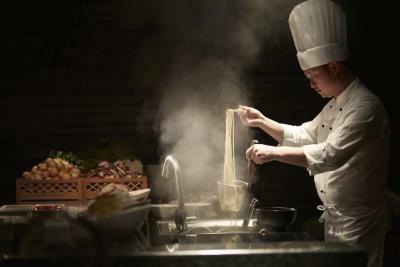 Man Ho Chinese Restaurant offers Cantonese specialties and Shanghai cuisine, while Shanghai City Bistro serves international dishes all day. 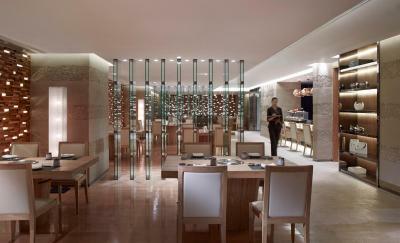 For a fulfilling Japanese meal, visit Tatsumi Japanese Restaurant. 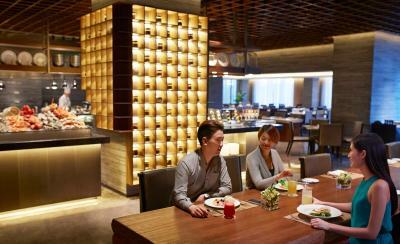 To while away leisure hours, you may head to the lobby lounge for a classic afternoon tea or a late-night drink. 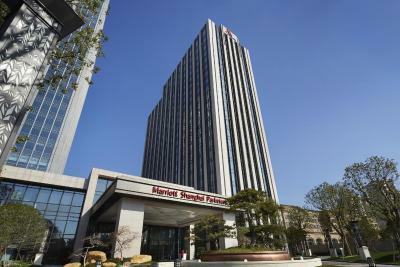 When would you like to stay at Shanghai Marriott Hotel Parkview? This twin/double room features a bathrobe, soundproofing and sofa. The contemporary-designed guest rooms feature high-speed internet, multi-media player, plush Simmons® Mattresses, and coffee machine, In-room safes, mini-bars, coffee / tea service and iPod docking stations, a large working desk are also included. 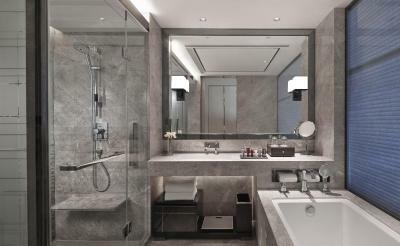 The attached bathroom has a separate shower and bathtub, including room amenity Thann, a Thailand skincare. Modern and fresh design, the air-conditioned room comes with a 46-inch LCD TV and safety deposit box, Marriott's signature bedding and branded skincare amenities for your convenience. 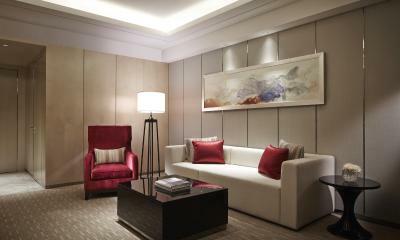 This suite features a electric kettle, cable TV and sofa. 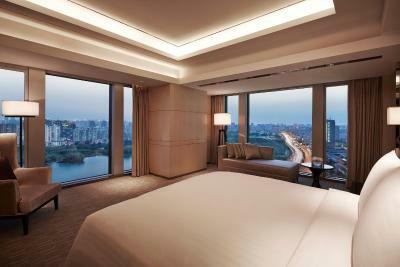 The room offer stunning park view of Daning Lingshi Park, the largest central greens in downtown. 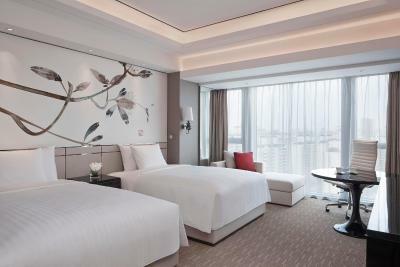 The air-conditioned room comes with a 46-inch LCD TV and Marriott's signature bedding. Branded skincare amenities are provided for your convenience. 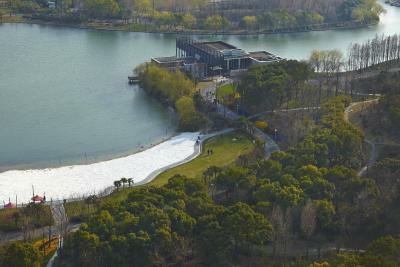 Situated next to the Shanghai Multimedia Valley, neighboring the Daning Lingshi Park, the largest central greens in downtown provides a tranquil environment surrounded by nature trails. 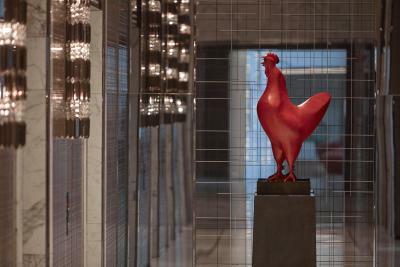 Our 317 contemporary-designed guest rooms combine style with elegance, offering you a comfortable and memorable stay. Each sophisticated room is sure to exceed your expectations featuring available high-speed internet, multi-media player, plush Simmons® Mattresses, and tasteful decor. 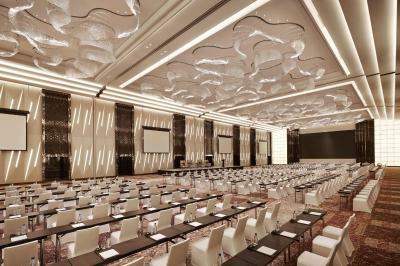 The impressive 2,800 sqm of meeting space including 2 pillarless ballrooms, one 1,400 sqm grand ballroom and another 1,000 sqm ballroom are catering to a variety of conferences, meetings, social events, and weddings. 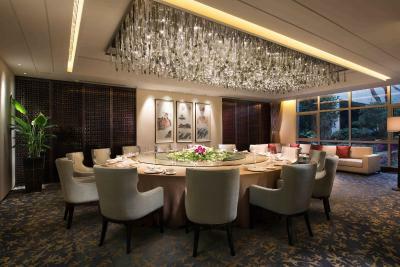 Guests looking for delectable dining can experience the unique flavors at our restaurants, the signature Man Ho Chinese Restaurant, Tatsumi Japanese Restaurant and all day dining Shanghai City Bistro. 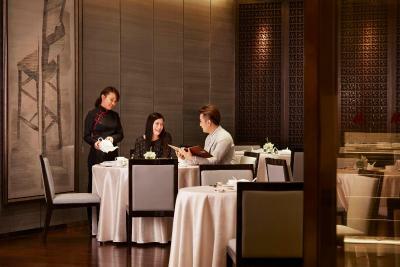 Or, drop-by for classic afternoon tea or a late-night drinks at The Lounge. About 5 minutes walking distance to Metro Line 1, 3 minutes walking distance to Daning Music Plaza, a modern shopping complex with boutique shops, plenty of restaurants, entertainment venues and sports facilities. House Rules Shanghai Marriott Hotel Parkview takes special requests – add in the next step! 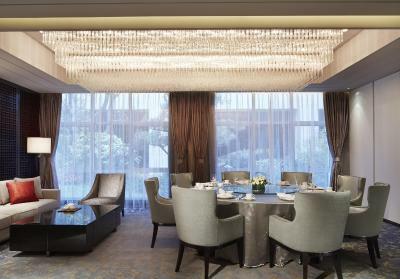 Shanghai Marriott Hotel Parkview accepts these cards and reserves the right to temporarily hold an amount prior to arrival. Location wise it was not what I had expected. 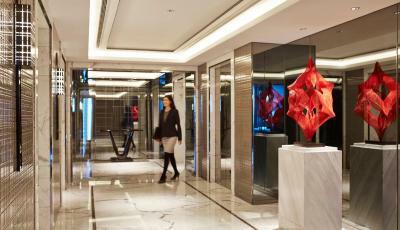 I was hoping for the resort to be in Jing an, which is meant to be almost in the centre of the Shanghai city. It was not quite the case. An eldery chef making the omelette that ruin my morning and breakfast. He was Rude. Other than that the rest of the staffs were great. 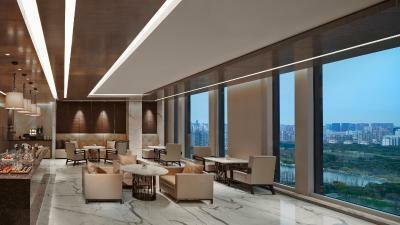 The Lounge atmosphere was below average as compared to other 5 stars rating hotels. Almost every other thing scored. Location not very convenient for tourists. The breakfast has a lot of variety, but the taste of the Western food is not really great. The staff communication skills are subpar. 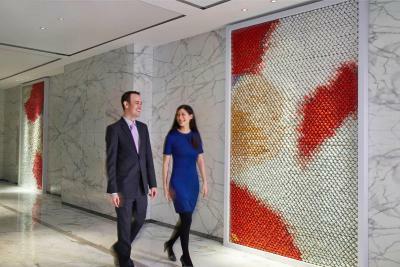 It makes customizing the trip needs very difficult to communicate across. The breakfast buffet has a wide variety. Some dishes could be better.